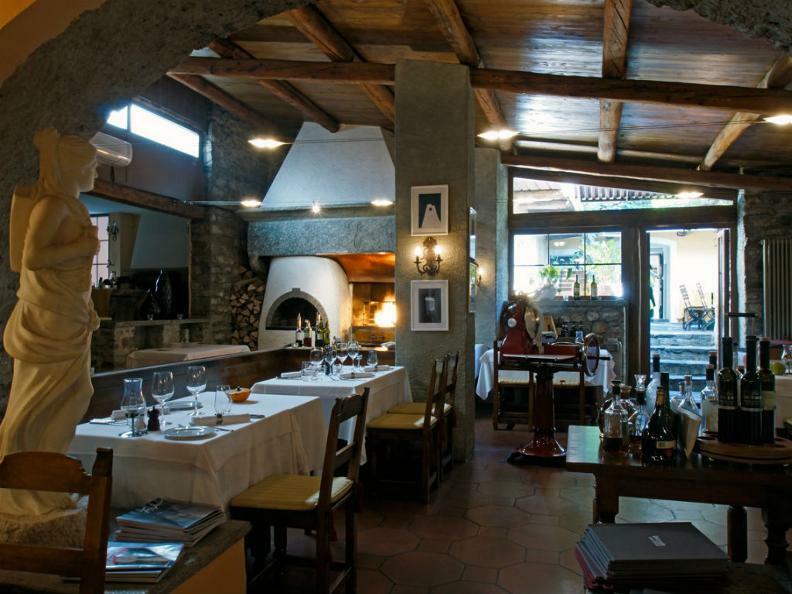 The Restaurant “della Carrà” has been renewed, while remaining true to its culinary philosophy: the quality of products available on the Swiss market with attention to local and organic ones, a genuine cuisine all home-made in a warm and friendly atmosphere. 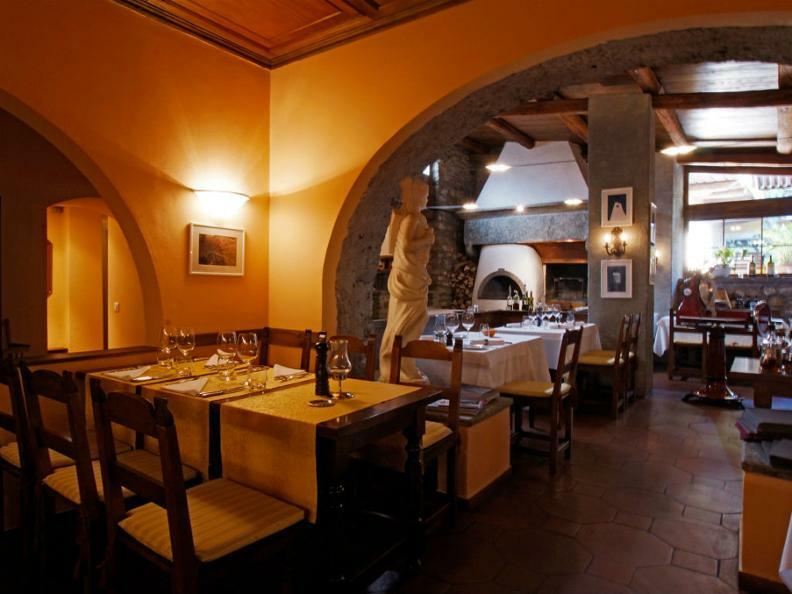 The Chef Alberto always offers a new menu, creative and original, with pasta, bread and homemade breadsticks, smoked or grilled meat and fish. 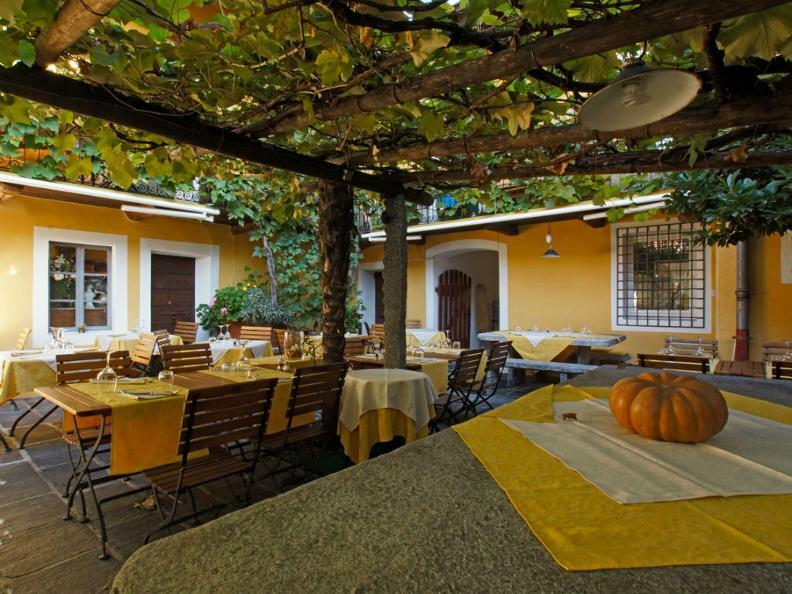 In the large and pleasant room with 70 seats or in the beautiful pergola with its 40 seats, several gastronomic evenings and dinners are organized during the year, tasting the best Italian and Ticino wines. To welcome the guests there is Luisa Marucci, the motor of the change, which makes catering become an art, with the constant pursuit of perfection that emotions the senses and the heart. 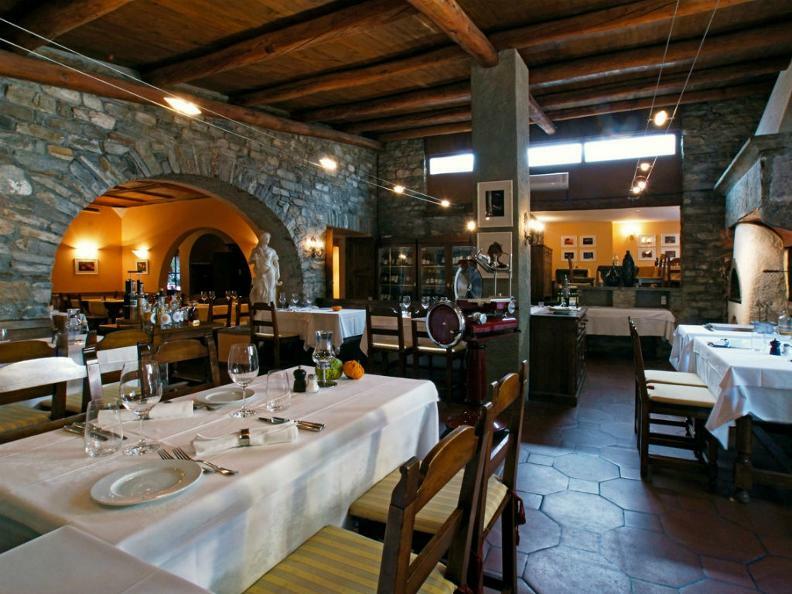 The restaurant has been awarded 13 Gault Millau points.